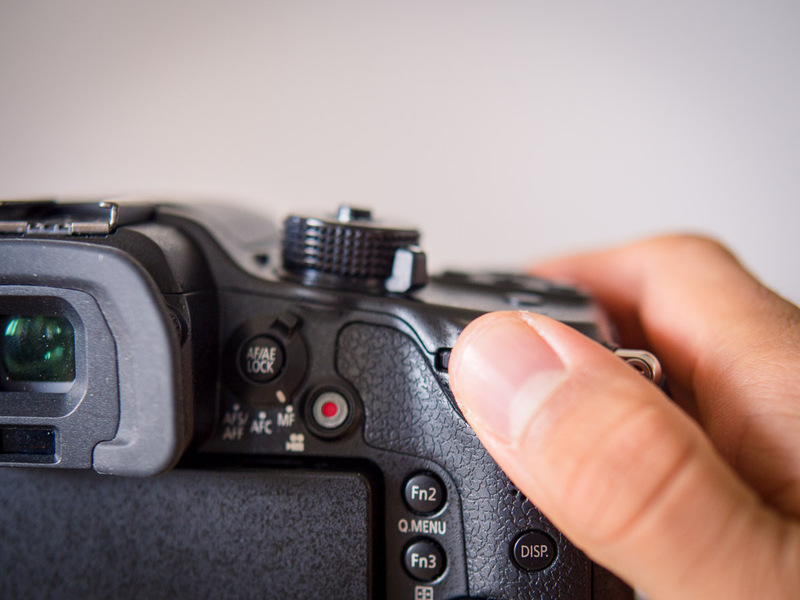 The eternal question– Canon or Nikon? Even if you have a Panasonic GH4, you will inevitably be asking yourself this very question as you begin exploring non-native lenses. 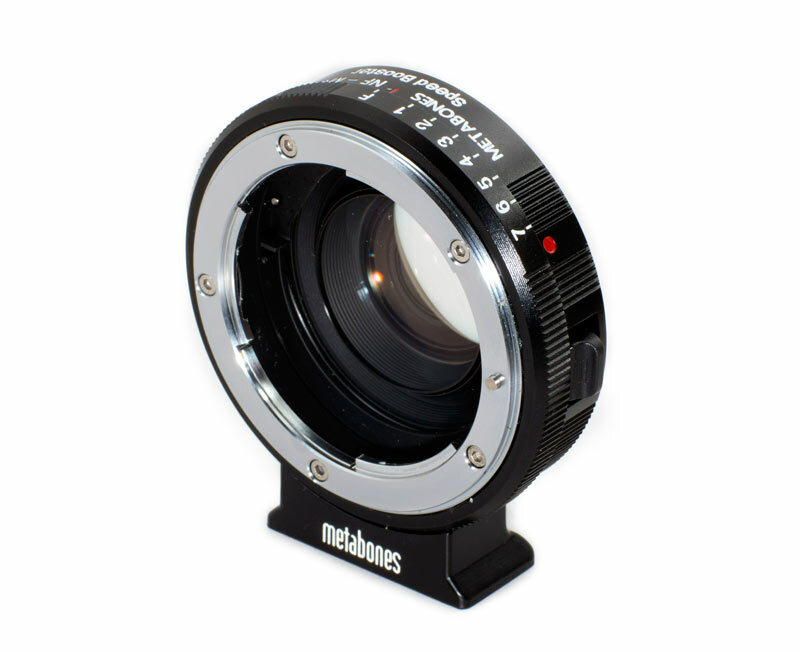 Now that Metabones offers a Speed Booster for both Canon EF and Nikon G mount lenses, this question is even more relevant to GH4 shooters. Which Speed Booster should you get? For most GH4 shooters, the answer is simple: Get the Canon EF Speed Booster. 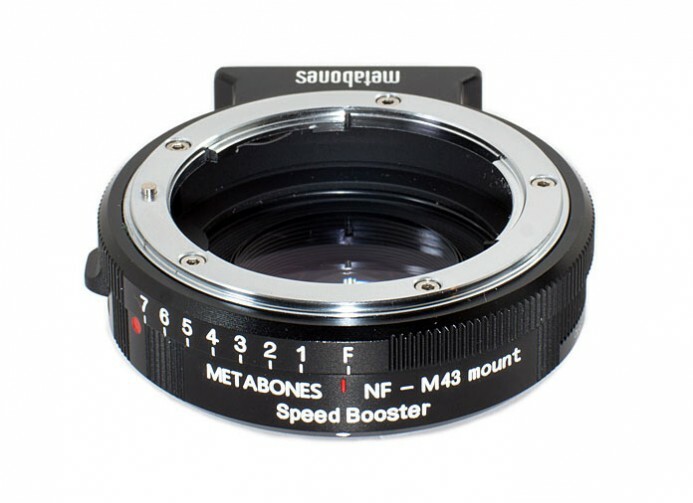 The Speed Booster is a lens adapter that uses custom-designed optics to provide a wider FOV and increases the amount of light reaching the sensor by 1 stop (double the brightness). Essentially, this means with the Speed Booster, the GH4 will match Super 35 (the standard for filmmaking) in terms of FOV and will also perform better in low-light situations. 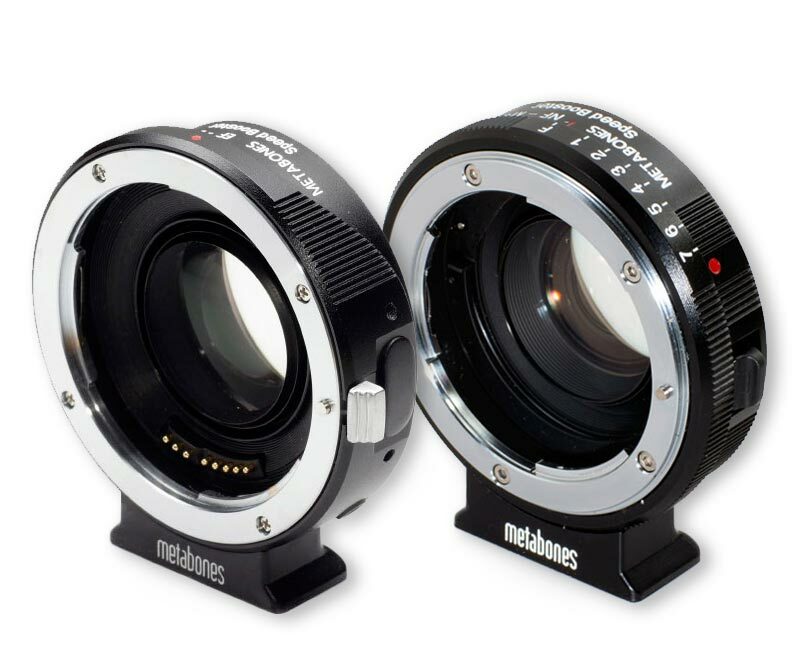 Regardless of which camera you use, there are really 2 main lens mounts for modern still lenses– Canon EF and Nikon F/G. Both Canon and Nikon make great lenses for their respective systems and most third-party lens makers offer lenses in both mounts as well. 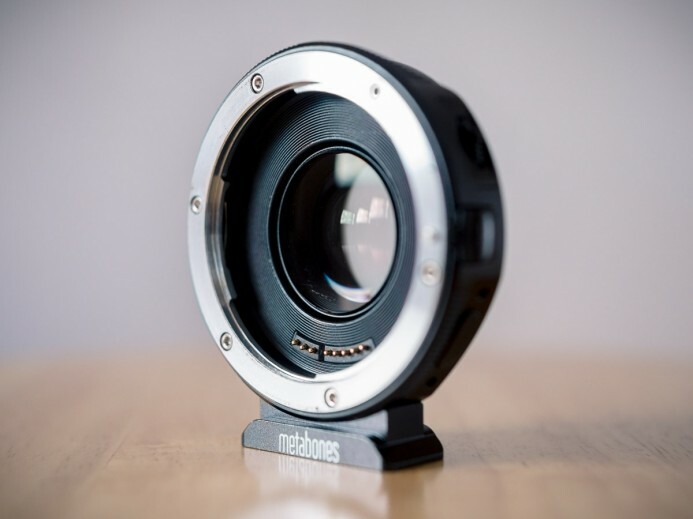 This means that no matter which mount you go with, you’ll be able to use some great lenses. The real differences between mounts comes down to workflow and versatility, rather than lens options. Being a passive adapter with no electronics, the Nikon G Speed Booster costs about $170 less than the active Canon EF Speed Booster. Therefore, if you’re on a tight budget (and saving up is not an option), the difference in cost could be the deciding factor between which Speed Booster you get. The Nikon Speed Booster has a clickless manual aperture ring that allows you smoothly adjust a lens’ aperture. This means that you can even adjust the aperture in the middle of a shot without jarring the viewer. 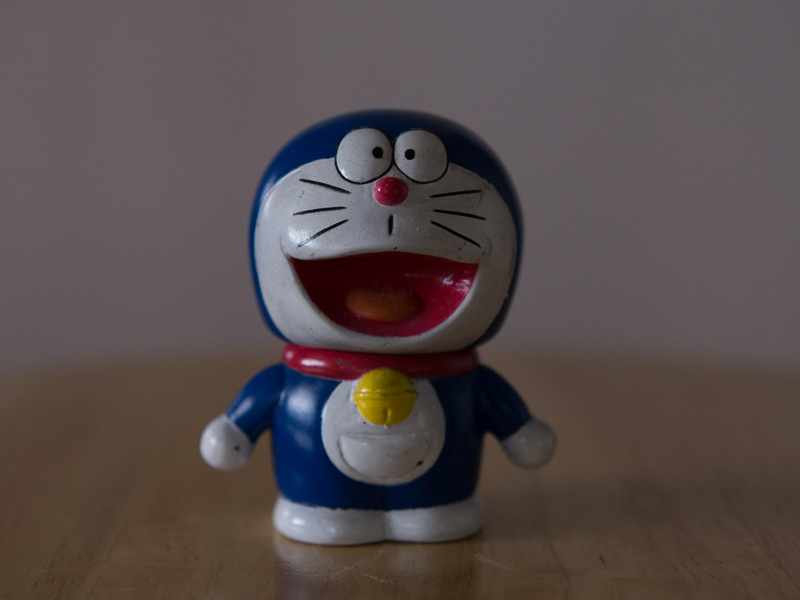 On the other hand, the Nikon Speed Booster’s aperture ring only provides you with a rough approximation of how much the aperture is being adjusted as you turn it. If you require precise aperture control to set specific f-stops on a lens, then the Canon EF Speed Booster is the better option. The Canon EF Speed Booster is an active adapter that allows the camera to communicate directly with Canon EF lenses. 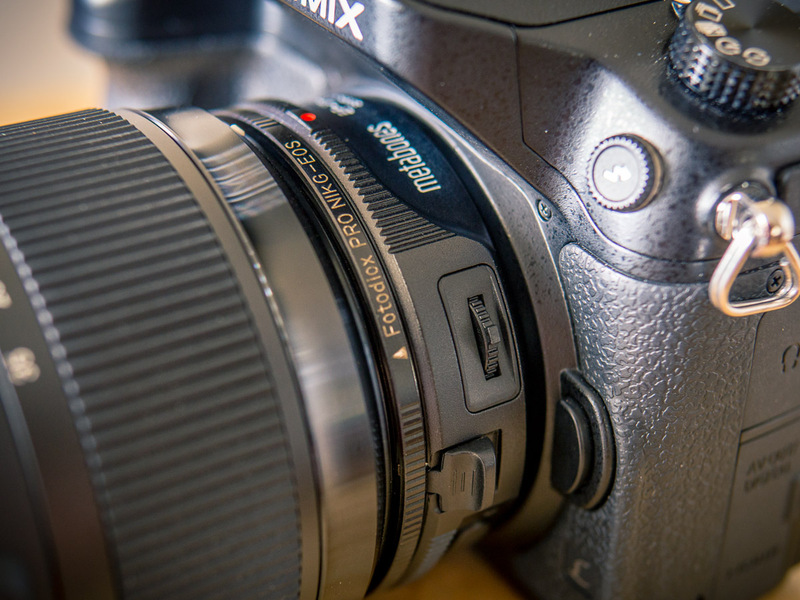 This means that you set an EF lens’ aperture using the GH4’s controls just like a native lens. With the Canon EF Speed Booster, you can consistently set the lens to the specific f-stop you desire. Bottom line: The adapter with the best style of aperture control comes down to how you prefer to work. The Nikon Speed Booster allows you to smoothly adjust aperture while shooting, while the Canon EF Speed Booster provides precise and consistent aperture control. In terms of versatility, the Canon EF Speed Booster has a slight edge over the Nikon Speed Booster thanks to Canon EF’s shorter flange distance. 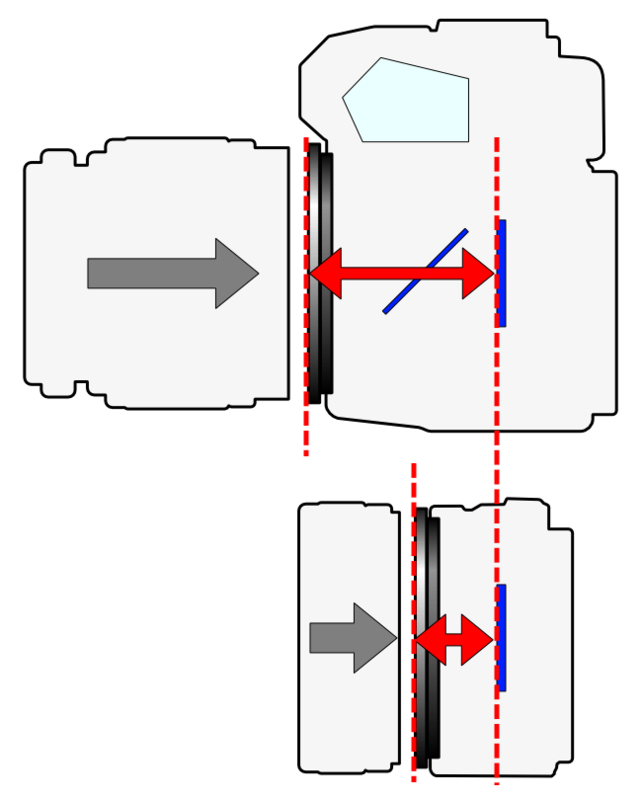 Canon’s EF flange distance is only 2.5mm shorter than Nikon’s, but this is the key factor that makes Canon EF king of the hill. 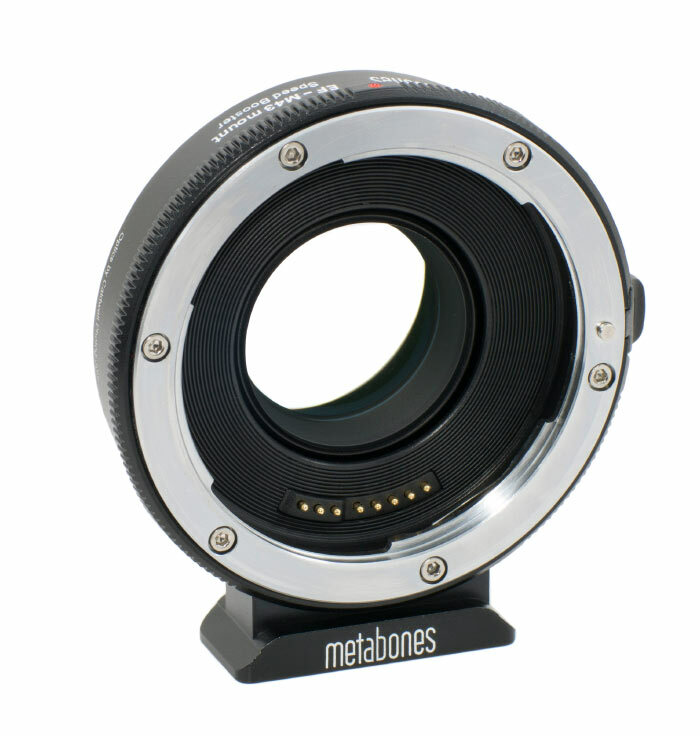 You see, this tiny bit of space allows you to mount Nikon lenses on Canon EF lens mounts with the aid of an adapter. In other words, with the right adapter, you can use both Nikon and Canon EF lenses on the GH4 with the Canon EF Speed Booster. Important: Because flange distance tolerances are so tight, stacking lens adapters is generally not recommended. 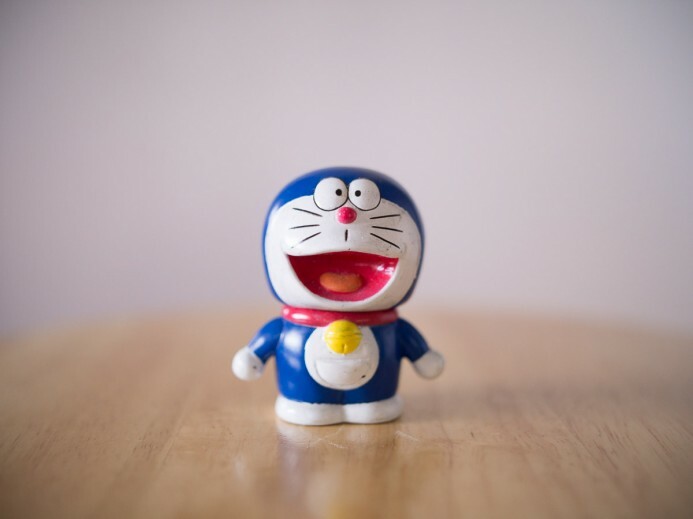 Any play in either adapter can diminish image quality and affect focusing performance. 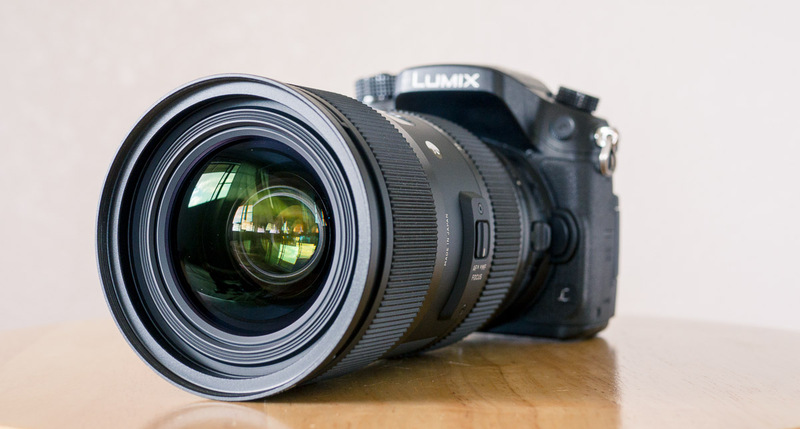 For mission-critical work, you would ideally have the right adapter for each lens, but it is good to know about the different options at your disposal in a pinch. Both Nikon and Canon EF lenses feature their own flavor of image stabilization (IS), but only the Canon EF Speed Booster allows you to use a lens’ IS with the GH4. While the Canon EF Speed Booster is active and can power the lens’ IS functionality, the passive Nikon Speed Booster provides no communication or power to the lens at all. I generally prefer shooting with a rig (even just a minimal one) over relying on IS, but IS can be useful when you need to shoot with a stripped down camera setup, or in environments where a rig would not be practical or safe. If you’re already heavily invested in Nikon mount lenses, it probably makes more sense to get the Nikon Speed Booster. Dealing with just one adapter simplifies things and allows you to focus more on getting great shots. Otherwise, the Canon EF Speed Booster provides precise aperture control, gives you access to more of a lens’ built-in functionality, and allows you to use a wider variety of lenses with the GH4. If you can afford the higher cost of entry, the Canon EF Speed Booster is the better option. Novoflex Nikon G to Canon EF Adapter — Mount Nikon lenses on the Canon EF Speed Booster. 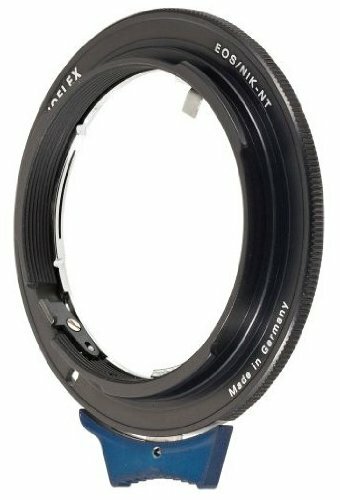 Fotodiox Pro Nikon G to Canon EF Adapter — Budget-friendly adapter for mounting Nikon lenses on the Canon EF Speed Booster. Zacuto Target Shooter — Shoot stable footage without adding a lot of bulk with this minimal camera rig.